Based on an NJOHSP review, demonstrations in response to police-involved shootings nationally have resulted in mostly peaceful protests and vigils in New Jersey, New York, and Pennsylvania, which fall within constitutionally protected practices. However, since the shooting of five police officers in Dallas, Texas, on July 7 there has been an increase in attacks targeting law enforcement officials. 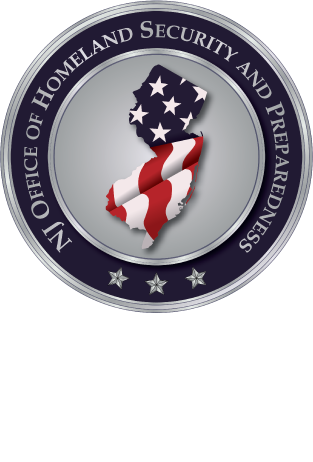 We have no specific intelligence to indicate near-term terrorist attacks in New Jersey following the Islamic State of Iraq and Syria’s (ISIS) statement on Tuesday that it has 71 “soldiers” in 15 states ready to launch operations. Although we cannot corroborate ISIS’s claims, the statement follows dozens of public threats the group has issued against US law enforcement and military personnel since the onset of the US-led counterterrorism campaign in Iraq and Syria in September.